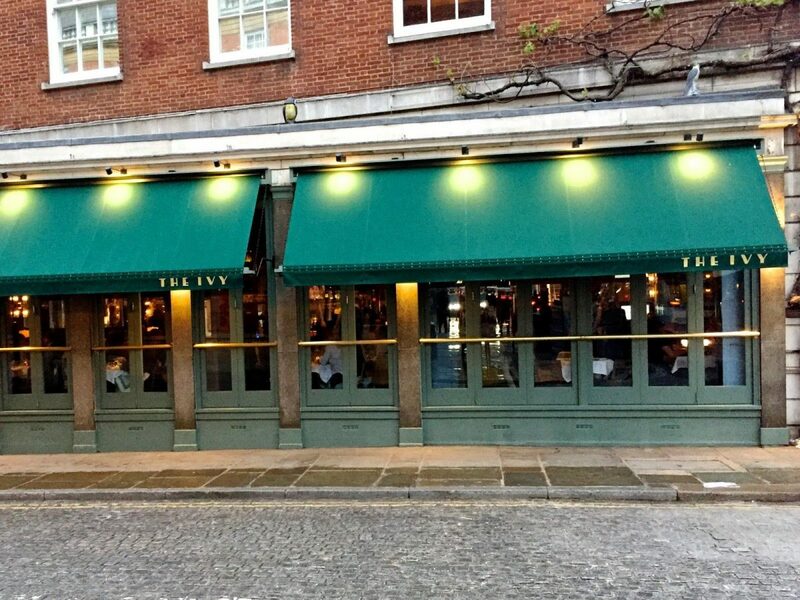 a brasserie chain created in the image of the original Ivy in Covent Garden. They've removed the temperamental platform lift and now have a long portable ramp at the side entrance. a brasserie chain created in the image of the original Ivy in Covent Garden. They’ve removed the temperamental platform lift and now have a long portable ramp at the side entrance. I’ve been many times and the staff are very helpful and well used to dealing with a wheelchair. For ambulant disabled there are 5 steps and a bannister and not far to walk to the nearest table. They’ve also updated the disabled loo with the same art deco style as the rest of the venue. It can be quite dark and you can see people reading the menu by torchlight on their mobiles. The Interior is Art Deco and Can be Dark at Night But The Acoustics Still Work even When Full. The ambience is very stylish and the great and the good of Richmond can be found there on a Saturday night, when it’s difficult to book. The food is upmarket brasserie style and I can recommend the crab linguine and the asian style tuna. It’s not too expensive and a meal for two with wine is around £30-£60 each. They get a well deserved 2.5 BBS Ticks for the lovely disabled toilet and disabled friendly staff!